The Earthsoils’ program for soybean is proving itself to be an asset in the producer’s toolbox for creating quality, high-yielding beans. 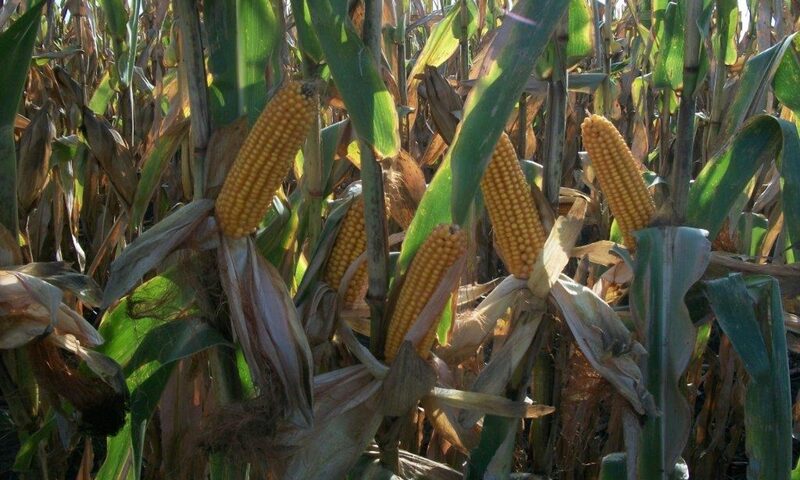 Many producers that use a combination of ES-CAL, Micro-Mix, and Manganese have reported yield increases of 8 to as high as 14 more bushels per acre in addition to increased soybean quality. We’ve also had reports of soybean buyers writing letters informing the producer they would like more of the same next year! 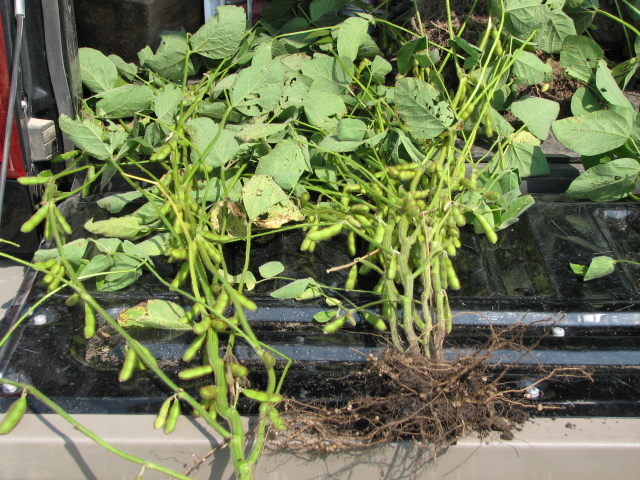 We have also received soil samples that reflected the use of non-trait soybeans (conventional) that provided three times more nitrogen than herbicide-resistant soybean. Nitrogen prices may return back to “normal” in the future but we still need to be aware of the contribution genetics and beneficial bacteria (i.e. nodule formation) have in next year’s corn production.